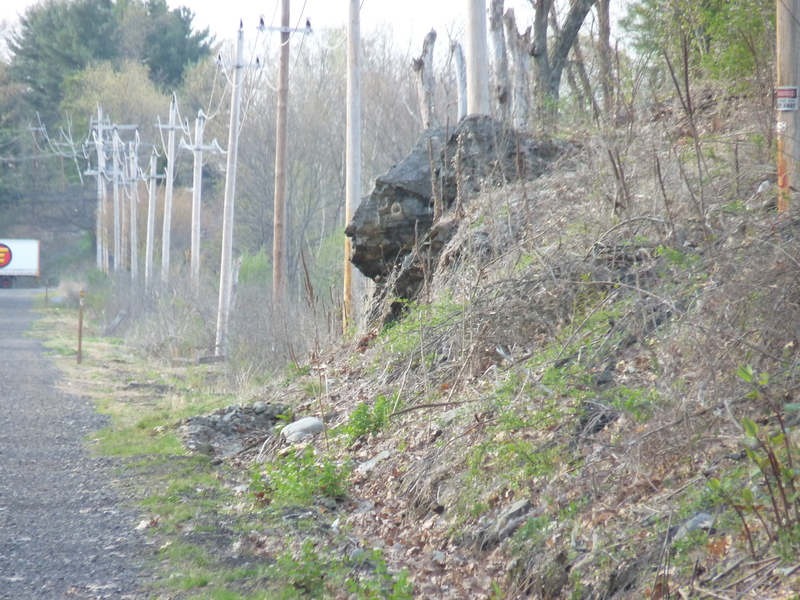 thought this looked like Methuen rail trails own version of the old man of the mountain. don’t forget about 1/4/15 full wolf moon walk!! !